Congress leader Abhishek Manu Singhvi on Friday termed as “unfortunate” the political remarks concerning the release of Sanjay Leela Bhansali’s “Padmavati” and said the allegations against it “were outlandish”. He also disclosed that he was appearing in the Supreme Court in the matter and his remarks could be discounted. “This is a kind of outlandish wild allegations made about a movie which has not yet gone through the censor board. That means every movie before it is cleared or rejected by censor board, will be cleared or rejected by us. All of us will become censor board commitees. 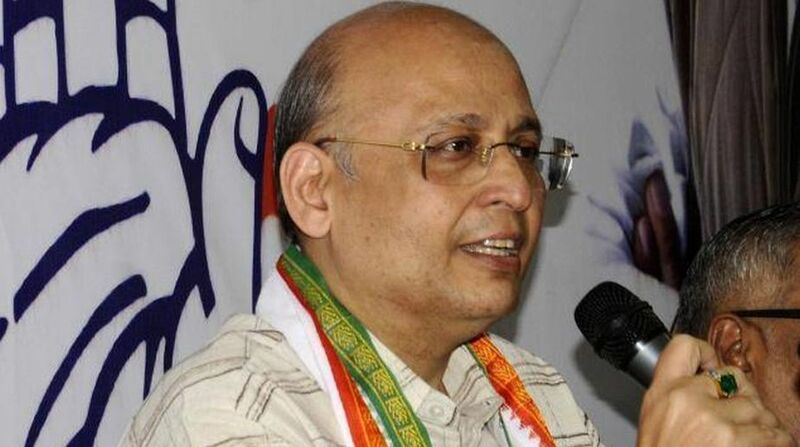 I think we have to have a sense of responsibility,” said Singhvi. “There are institutions in the country, don’t make them unemployed. They give reasoned orders. You can appeal against them. Ultimately there are courts. If 1.25 billion people become censor boards, then it is unfortunate for the country,” he added. The Supreme Court on Friday refused to ban the release of Sanjay Leela Bhansali’s “Padmavati”, even as a BJP member accused the filmmaker of treason. The apex court refused a plea seeking to ban the controversial epic drama’s release, saying it could not intervene since the Central Board of Film Certification (CBFC) was yet to decide about the certification of “Padmavati”. The movie, set to release on December 1, has been subject of controversy with some Hindu groups and political parties, including the Congress and the BJP, claim that the film distorts history and wrongly portrays Rajput queen Padmavati, a contention Bhansali has rebuffed. BJP member Arjun Gupta, also a member of the CBFC, urged in a letter addressed to Home Minister Rajnath Singh, that Bhansali must be punished for treason.